We’re excited to announce that Crimson is partnering with a new non-profit organization here in Columbus, Ohio! Habitat for Humanity! 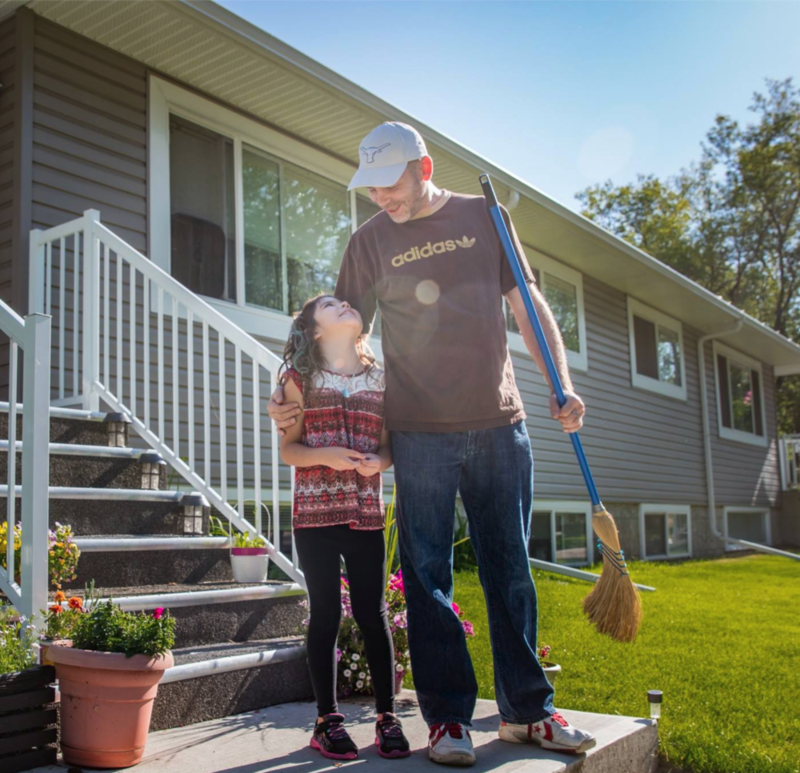 Habitat is an organization known for their vision of creating a world where everyone has a decent place to live. 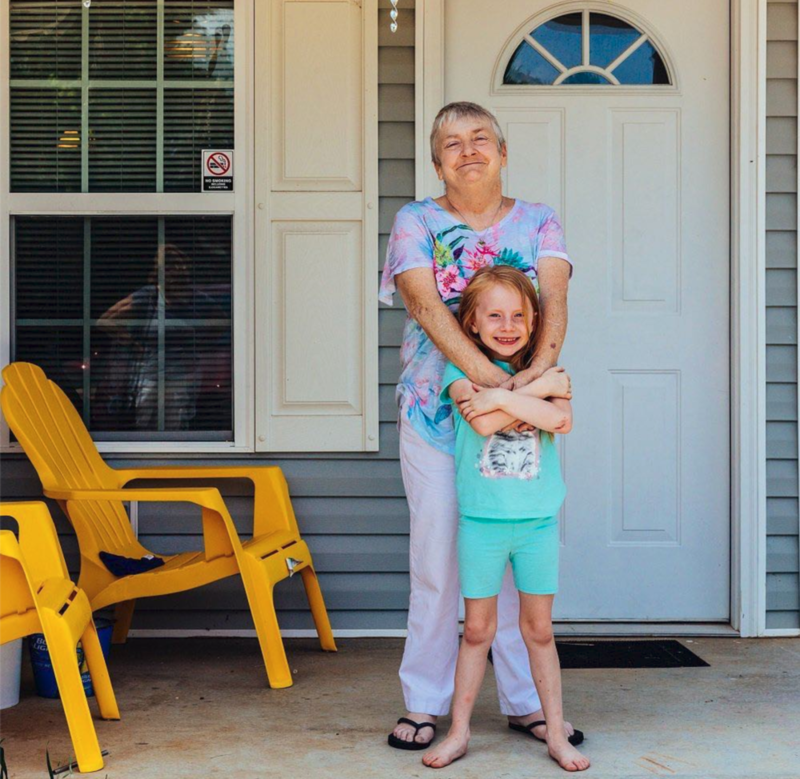 They believe that long-lasting, generational change can be made possible by creating safe and affordable homes for families throughout the world. When did we get involved? In the past, we’ve supported Habitat for Humanity by donating design items. But within the past few months we decided we wanted to be more involved in helping Habitat carry out their vision. A few weeks ago, we had our first meeting with the Habitat team to set goals and develop a plan of action! Giving back has always been central to what we do here at Crimson. Improving lives and transforming the world is important to us, and we strive to keep doing this by seeking out and forming new relationships with organizations that effect positive change. After the success of the Asia’s Hope gala we threw at the end of 2018 to raise money for a home in Thailand, Cheryl recognized our growing ability to effect change in grand ways, not only overseas, but also in our own backyard. This gala sparked an ambition to collaborate with an organization focused on giving back to Columbus and surrounding areas. Choosing to get involved with Habitat was an easy decision. Their focus on creating beautiful homes for people in need runs parallel to our values of creating beauty and giving back. 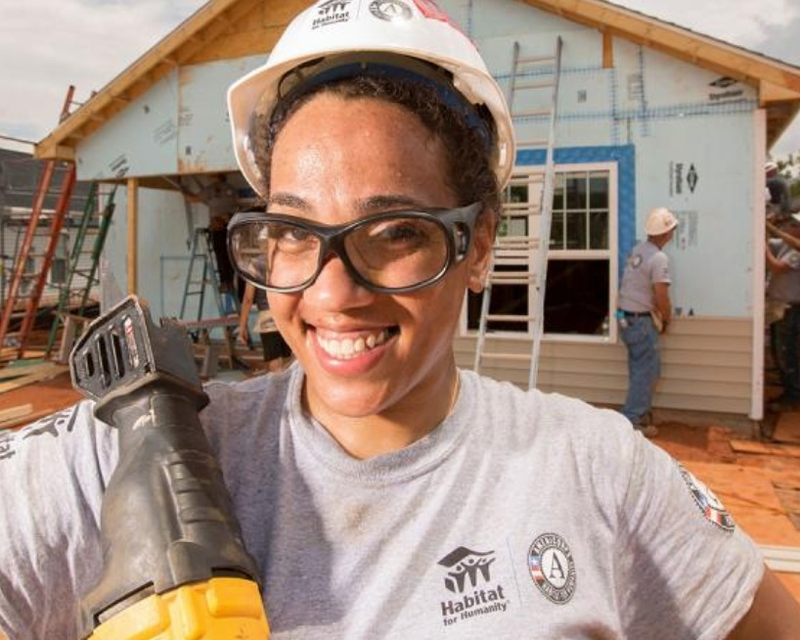 What will Crimson do with Habitat for Humanity? There are five big projects we will work on with Habitat. Below are some quick teasers for each project! Donors frequent Habitat’s Main Office to discuss current and future projects. Our first project will be creating a tastefully simple space where donors can comfortably discuss their goals and vision. We are excited to involve other vendors we work closely with in designing the Donor Room this Summer! Are you a vendor interested in participating? Contact Amber at amber@crimsondesigngroup.com ! Also in Habitat’s Main Office is a hall where future home owners can select finish options for their home including roofing, siding, cabinets, countertops, and more. We will create visual presentations of these options so homeowners can make designer-inspired decisions with ease. This Summer we will be helping to build a home! We are thrilled to involve everyone at Crimson in offering a hand up to a family in Columbus. We will also be inviting our clients to join us for this meaningful event! Habitat will soon be opening a few new ReStores around Columbus. These stores are non-profit home improvement stores and donation centers where people can buy new and gently used furniture at a fraction of the retail price. Our designers are going to help teach ReStore workers how to stage the stores and create enticing vignettes, showcasing how certain pieces can be used together to create beautiful spaces. Finally, we will be helping to design an extravagant playhouse for the BIA Parade of Homes in Summer of 2020. All proceeds of this playhouse will be donated to Habitat for Humanity! To get updates on these and other fun developments, follow @crimsondesigngroup on Instagram! We can’t wait to get to work on these projects and to help this incredible organization transform the lives of families across Columbus. 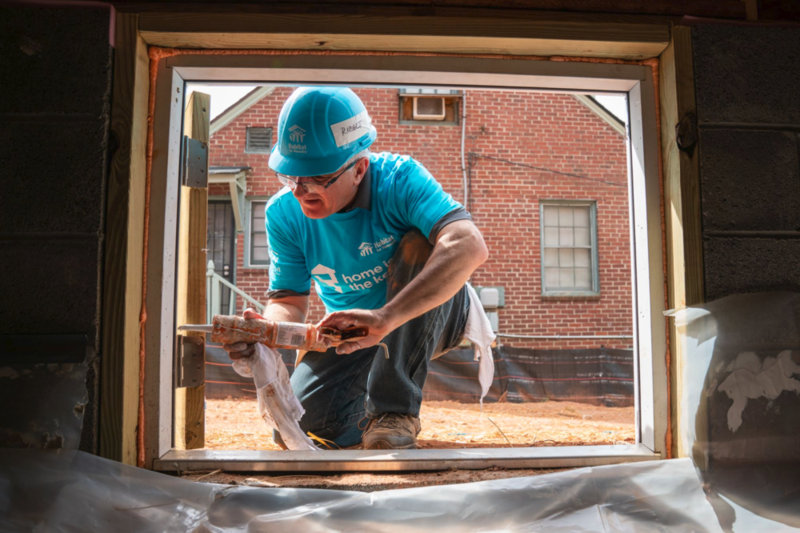 To see what Habitat For Humanity accomplished last year, check out the video below!